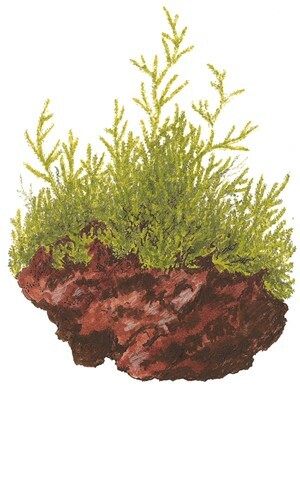 Taxiphyllum barbieri from South-East Asia is a hardy plant which makes few demands on the water or light. 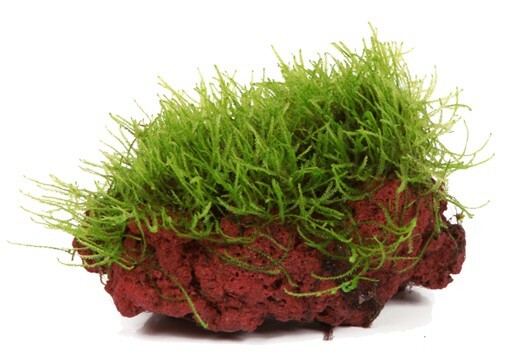 The moss becomes 3-10 cm thick and grows willingly on any surface, so it is ideal for decorating stones and tree roots or concealing installations in the aquarium. Attach the plant with a piece of fishing line or cotton thread until it has gained a hold on the décor. If its growth becomes too luxuriant, it can be pruned with scissors. 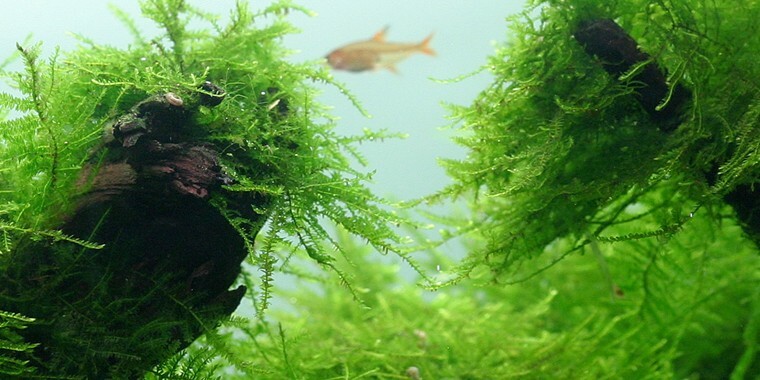 In breeding aquariums Taxiphyllum barbieri is a wonderful hiding place for the young fish.